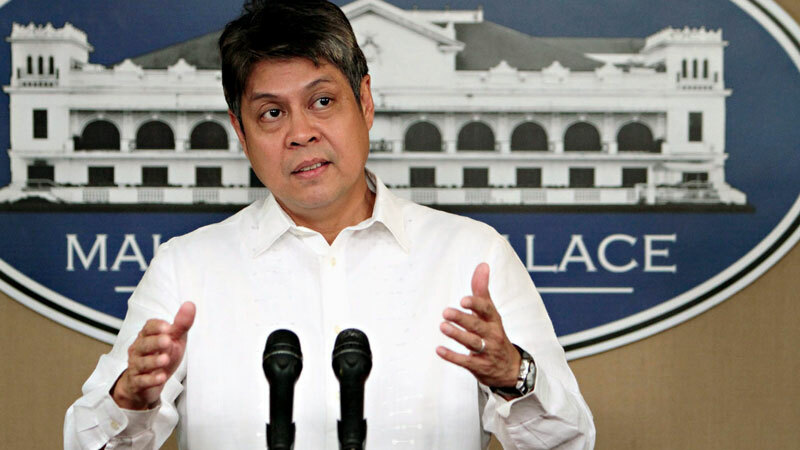 Senator Francis “Kiko” Pangilinan is disturbed in the administration on how they treated foreign human rights activists joining the crowd for political protests and anti-government actions. He further expressed that the trend is an emerging crackdown to make them either arrested or blacklisted in the immigration. “We assail the arrest of Sister Patricia Fox, the 71-year-old Australian nun, who was taken by immigration agents from her house in Quezon City last April 16” Pangilinan, president of Liberal Party said. Fox, a known human-rights advocate, participating protests here in PHL. She's been here for 27 years. Noted also was a deportation of Giacomo Filibeck, an Italian official of the European Union’s Socialist Party was barred from attending a local conference-Anakbayan.